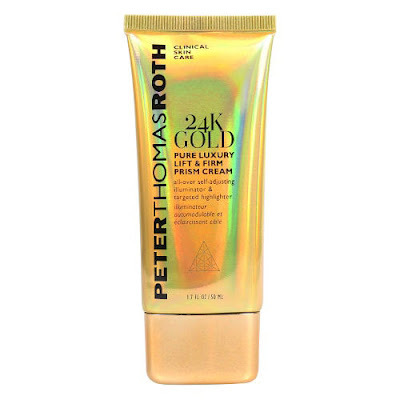 Peter Thomas Roth skincare began with Peter's quest to find effective products to treat his own skin concerns - acne, sun spots and fine lines included. Combining efficient ingredients sourced from worldwide destinations with advanced technology, the results-driven, transformative formulas we see today were born. 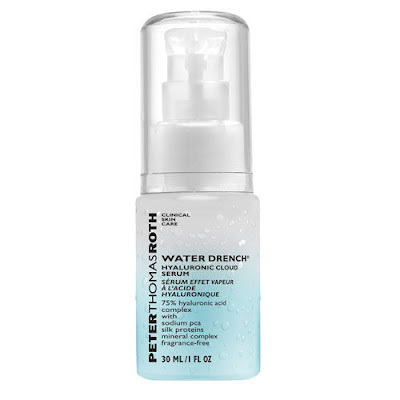 Peter and his team continue with in depth research and development to deliver state of the art quality, standing by their philosophy: Breakthrough formulas. Astonishing results. 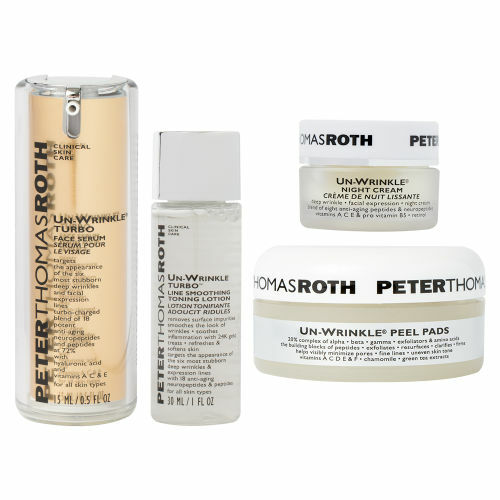 Here are a few of the amazing products that Peter Thomas Roth have that we think are worth trying for yourself. Peter Thomas Roth Firm X Contouring Face & Neck presents a high-tech cream and a revolutionary contouring tool to target any sagging of the skin on the face, neck and decolletage. Working masterfully like partners in crime, Firm X Contouring Face & Neck features two products tackles the problem areas in unison, increasing the elasticity and firmness without causing irritation or redness, making it exquisitely suitable for all skin types. Creating an invisible veil, Water Drench Hyaluronic Cloud Serum replenishes and protects the skin. Attracting up to 1000 times its weight in water, use as necessary to minimise fine lines and roughness for a smooth, youthful appearance. 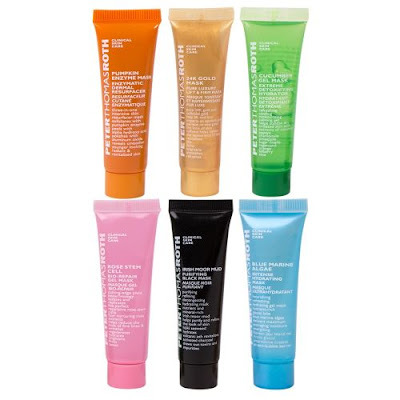 Meet Your Mask Kit features six indulgent yet effective masks of different textures and with different aims. With a variety of masks to choose from, this innovative collection allows you to tailor your skincare regime perfectly and means that you can multi-mask like a professional, partnering the different areas of the face with the required mask. Peter Thomas Roth 24K Gold Prism Highlighting Cream is a highly-luxurious facial moisturiser that tackles major issues like discolouration, dullness and fine lines, making it suitable for all skin types. Revitalizing the delicate under eye area, Cucumber De-Tox Hydra-Gel Eye Patches effectively reduce the appearance of fine lines and dark circles. Powerful yet soothing, leave for 10-15 minutes before massaging in excess serum and revealing instant results. 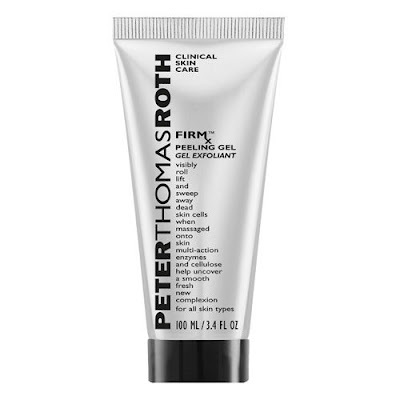 Peter Thomas Roth Retinol Fusion PM helps reduce fine lines & wrinkles. Pure and potent microencapsulated retinol regenerates and renews skin tone and texture with retinol creating a vibrant and healthy complexion. 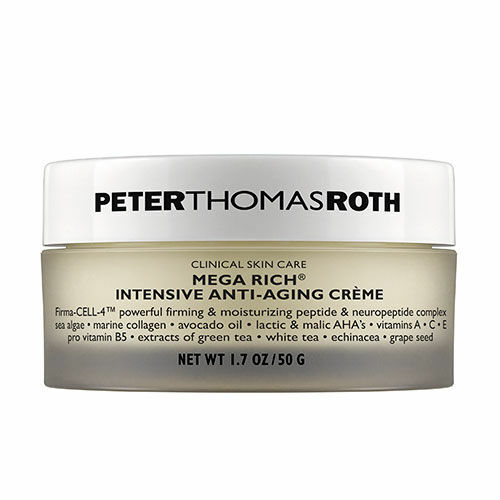 Peter Thomas Roth Mega Rich Intensive Anti Aging Cellular Cream is formulated to help firm, tone, smooth, lift and clarify the skin. Reduces the appearance of fine lines and the severity of deeper wrinkles for younger looking skin. 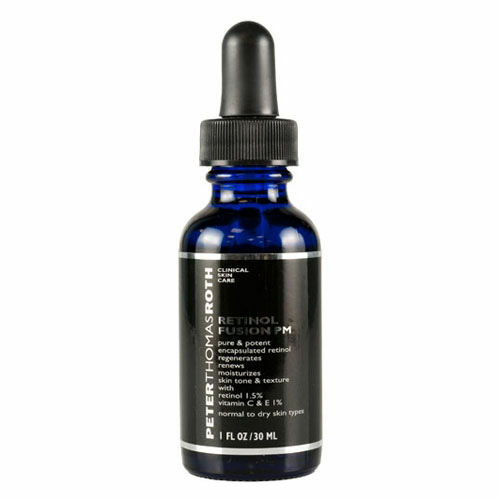 Also rich with the anti-aging benefits of lactic and malic AHA's, vitamin A, C, E, pro-vitamin B5, sea algae and botanicals. Dry to very dry skin types. Especially for skin that displays clear signs of aging and for mature skin with more defined wrinkles and fine lines. Targeting lines and wrinkles, Un Wrinkle Kit works together to combat a range of stubborn skin problems. Packed with antiaging peptides and suitable for day and night use, apply as part of a regime to reduce the appearance of lines, exfoliate impurities and brighten uneven skin tone. This high performance peeling gel visibly rolls, lifts and sweeps away dead skin cells to uncover a smoother complexion. 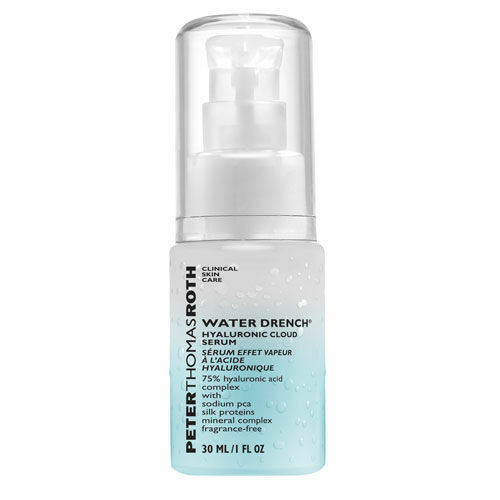 Formulated with a blend of multi-action Enzymes including Pineapple, Pomegranate and Keratinase which help to decongest the skin by slowly dissolving dead surface skin cells without drying, irritating or causing undue stress to the skin. 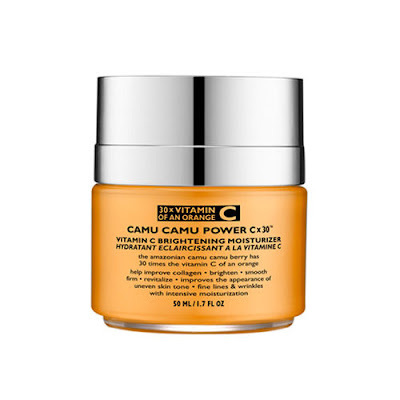 Enriched with the Amazonian Camu Camu Berry, a super fruit that has 30 times the Vitamin C content of an orange, Camu Camu Power Cx30 Vitamin C Brightening Moisturizer helps to improve Collagen production for a brighter, firmer complexion.